The holiday presents have been unwrapped and most of us received at least one gift card. Now is the time to shop with these cards while they are still fresh in our hands. The National Retail Federation predicts that 80% of people have purchased gift cards this holiday season and shoppers will spend an average of $43.23 per card. Total holiday spending on gift cards in 2011 will reach $27.8 billion. That number grows each year because gift cards are the easiest present to give, saving time and shopping stress for the giver. Surprisingly, it is also a present that goes unused. Last year, 113 million Americans received gift cards during the holidays, but at the start of the 2011 holiday shopping season, a quarter of recipients still had an unused gift card from last year (Consumer Reports). What happens to unused gift cards? The Securities and Exchange Commission allows companies to count unused gift-card money as income once they can reasonably say the card won’t be redeemed. However, some states require unused gift cards to go to an unclaimed-funds accounts. Those states can then use the unclaimed funds for general purposes until someone claims it. * Use them before they expire. Merchant and bank-issued gift cards must now be good for five years, thanks to the CARD Act provisions. 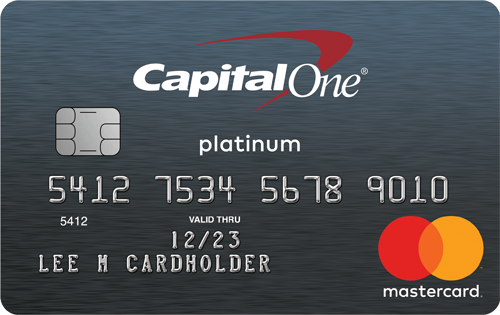 Reloadable cards can expire five years after the money was last added. * Research the fees. Some cards, like bank-issued cards, also charge fees, such as a monthly fee after 12 months of inactivity. * If you will not use the card, or would prefer to have the cash, you can resell the card. There are several sites, such as PlasticJungle.com and CardPool.com, that are a marketplace to buy, sell, or exchange gift cards. You may receive as much as 80%-90% back for your gift card. Some cards are worth more than others and the price can vary between sites. 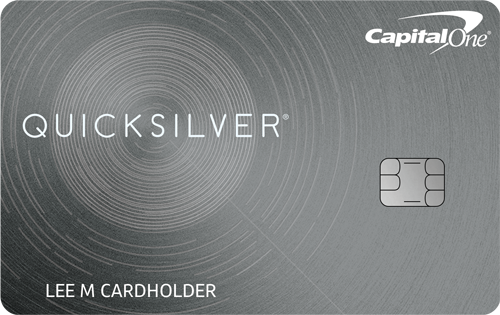 * Turn your gift card into cash for investing or saving. GoalMine.com trades unused gift cards for cash to fund your GoalMine account. 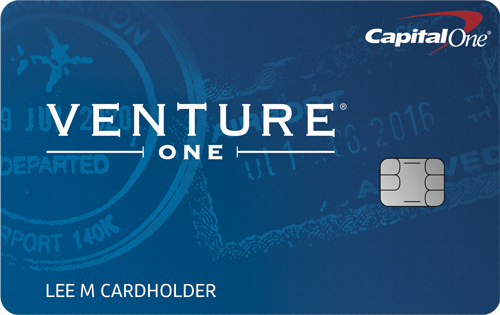 Receive 150% of the initial $50 of card value on your first card if you’re opening a new account, and market value for the rest. * Donate your gift card to charity and get a tax deduction. Many national charities and foundations, like the Kidney and Urology foundation, accept gift card donations.